Mur-Ci Homes | A private, non-profit 501(c)(3) residential agency. 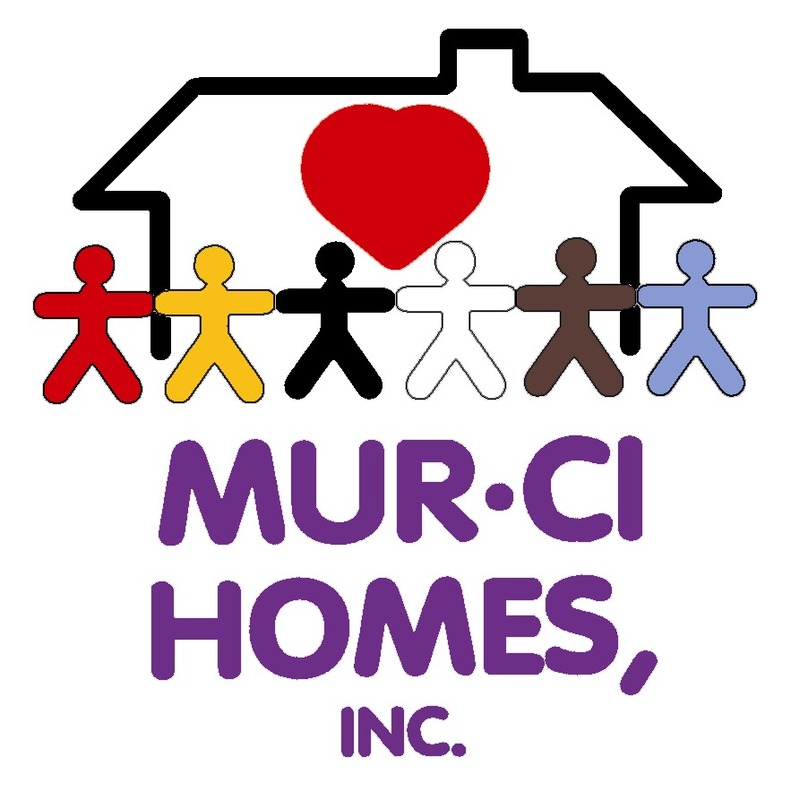 Mur-Ci Homes Inc. is a private non-profit 501(c)(3) residential agency serving individuals with severe/profound disabilities. Our facilities are well maintained, clean and private. Individuals at least 3 years old may be admitted to Mur-Ci Homes. Homes are staffed 24/7 by a number of highly qualified individuals. Technology is used to assist individuals in reaching their full potential. Mur-Ci Homes, Inc. provides customized day programs for each person. Mur-Ci Homes needs the help of generous individuals like you.